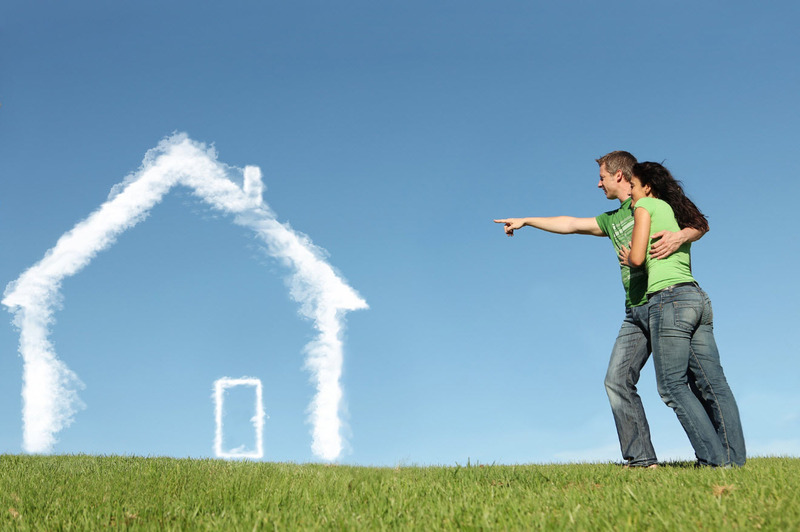 So you’ve made the decision to buy a new home. The old one is too small, or in the wrong location, or makes a perfect rental. No matter what the reasons, your decision is to move forward and move on. Although not meant to be a comprehensive and all-encompassing guide, below a few steps that will at least help you get organized and get started. Is commuting distance to work, schools, shopping important? What are the features you absolutely need at your new home? many bed/bathrooms, AC, exposure to sun, yard size, basement, attic……. Make sure you know how much space your furniture needs! 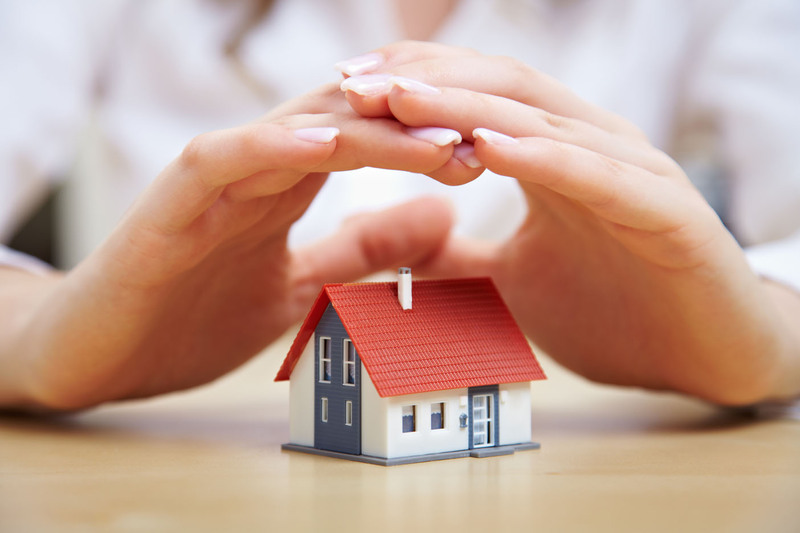 What kind of insurance will you need depending on the area? 2. HAVE YOU TALKED TO A LENDER? Do you know exactly how much money you can spend? Know what that amounts to in terms of monthly payments. Be ready to disclose all your finances to your lender. Determine the amount of down payment you can afford. Check the ZILLOW Reviews for most sales and five star reviews. beats a realtor who knows the area like the back of his/her hand. What real estate team has the most marketing resources? Does this person fit your personality and does he/she ask the right questions? 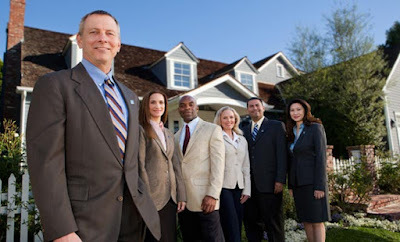 The right realtor will have to work with you very closely, and, if they’re right, will become a trusted friend. 4. MAKING A CHOICE! Time to look at some homes..
5. YOU FOUND IT! Now what? Now you and your realtor write up an offer and start the negotiations. Your experienced realtor will be your voice and know the tools you can use to get the price to a level you need it to be. During this time, make sure your realtor can reach you at all times to review counter offers and come to an agreement. present for this to see exactly what the inspector sees. be made immediately, and what could wait a few years. Does the seller offer a home warranty? Make any necessary adjustments to your offer, and get approval from the seller. 6. CLOSING on your new home. transactions will be taken care of. officer will explain all the documents at the time of closing. 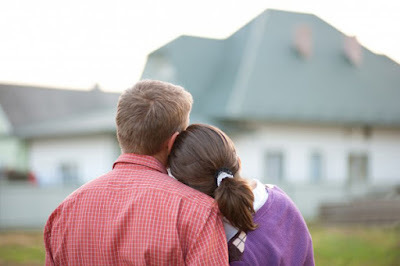 Whether you’re staying or selling, knowing the value of your home can be very beneficial. You might be selling your home, refinancing, making improvements, or getting a line of credit, you should always be-in-the-know.If you’ve been thinking of doing any of those things with your home, i purchased access to an up-to-date Central Oregon home sales estimator tool that tells you what price your home will sell for based on neighborhood sales data.